Shanxi province is known for the coal before, now famous for the tourists sightsseeing. 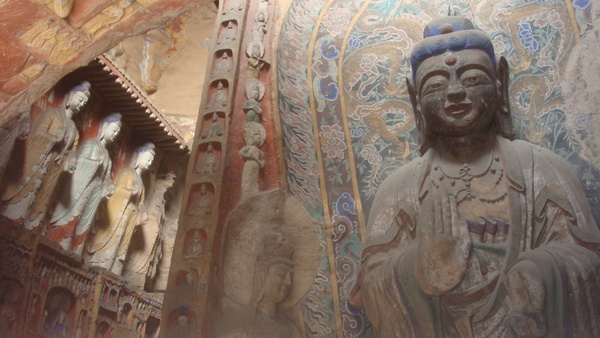 There are three UNESCO Sights in Shanxi, they are Datong Yungang Grottoes, Wutaishan (Mountain Wutai) and Pingyao Ancient City. 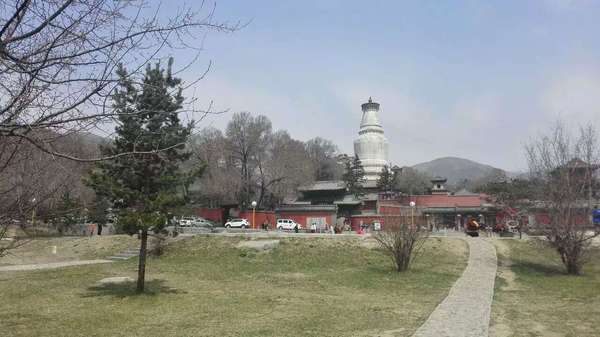 But not only three of them, there are many nice and impressive sights for toursit to visit, they are located in north of Shanxi, middle of Shanxi and south of Shanxi, like the Hanging Temple, Yingxian Wooden Pagoda, Jinci Temple, Qiao Family Compound, Wang Family Compound, Tang dynasty Foguang Temple and Nanchang Temple, and Yuan dynasty Yongle Temple which is famous for the fresco from Yuan dynasty etc. You almost need 10 days to see them. 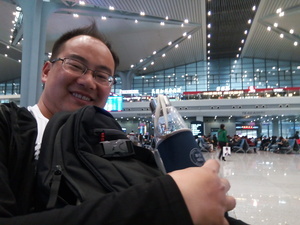 You can not miss the Shanxi highlights and culture in your China trip. The ancient building, architectures, constructions, fresco and sculptures. 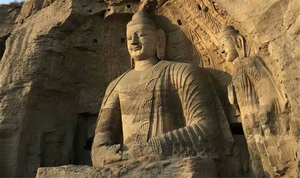 Coming to visit Shanxi, you can see the history back to 5000 years ago. 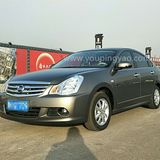 We are based in Shanxi, we will show you the impressive Shanxi and let you know shanxi better. 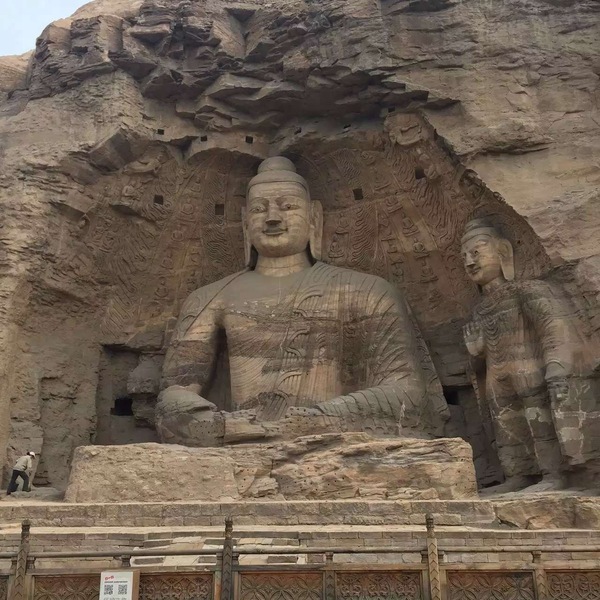 Highlights: Visit Yungang Grottoes, Hanging Temple, Wutaishan, Pingyao Ancient City within 3 days. 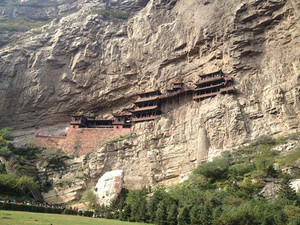 If you only have two days in Shanxi, you can think about this tour, click the title for details.